Video games and hockey fandom often go hand-in-hand in the form of EA Sports' annual entry into their NHL series. The latest generation of consoles has ushered in commercial success for the franchise despite some minor - and ocassionally major - hiccups. This year's edition has seen a number of positive reviews from various gaming authorities, but according to VGChartz.com, sales for NHL 17 are lagging thusfar in first week sales compared to previous current-gen entries. 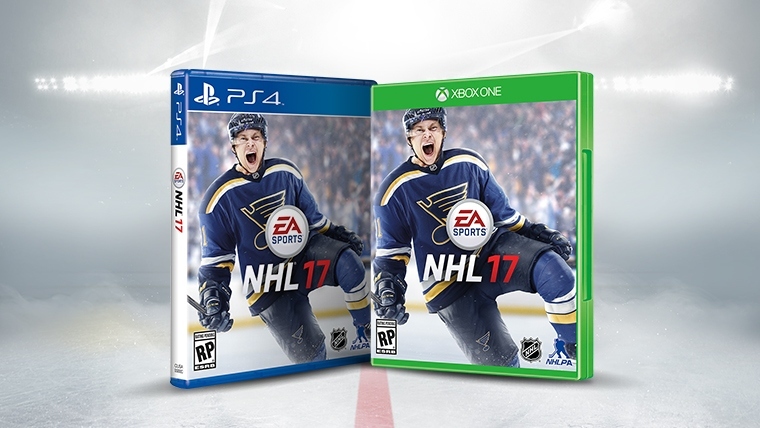 NHL 17 saw first-week worldwide sales reach 206,937 copies representing a drop of roughly 10% from NHL 16's first week sales, which totaled 229,066 units. While a drop in first week sales for the second straight year, sales figures indicate that EA Sports is on the right track following NHL 16's 12.6% drop compared to NHL 15, the first hockey title to appear on the XBox One and PlayStation 4 consoles. Michel Goulet carried Chicago in '94. North America dominated sales among traditional regions, selling 137,260 copies of the game for a market share of 66% to this point. The European market represented nearly half of the remaining sales, moving just over 27,000 copies of the game. Sony PlayStation owners represented 58% of console customers buying the game. Microsoft's XBox One still saw sales approaching 90,000 units, a solid first week. A breakdown of physical copy/digital downloads was not mentioned by VGChartz at the time of this post. 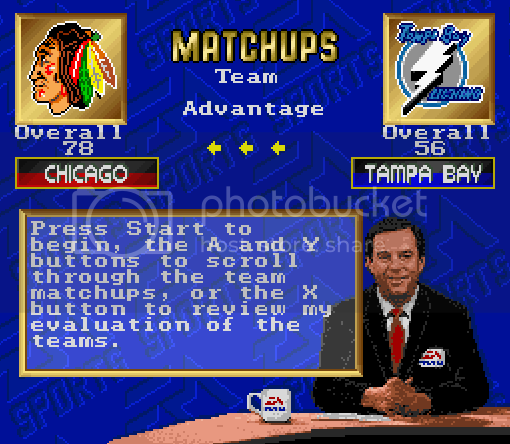 The franchise is still suffering from EA's decision to exclude its popular EASHL mode in 2015's game. The EA Sports Hockey League allows for 6 players to team up and enter into online league competition with other teams of 6 and has been a staple for the series since 2009. That said, with this year's franchise being called "one of the most complete sports titles in years" by GameRevolution.com and "the best year-over-year improvement in the 20+ year history of the EA Sports NHL franchise" by CampusSports.net, gamers who are fans of the sport will likely begin to find their way back to the primary gaming console hockey line soon. In the meantime, check out which four Penguins made the Overall Top 50 Player ratings for the launch of the game by clicking HERE.